JSET has complete in-house capabilities to assist with design,engineering,tooling and manufacturing of technical ceramics to customer requirements. 1. Are you a trading company9 A: Yes, JSET is a trading company, but we have 3 ceramic product engineers with 8 years experience in ceramic industry . We do business with many ceramic factories/plants, we can give you best price and quality for the same products. Our factory Honor & Certificate Our customer We offer custom made service!! Any need and problem, pls feel free to contact us!! We are at service in 24 hours , 365 days !!! 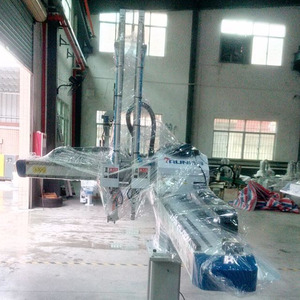 Features of Pneumatic Manipulator Arm: 1.The modulized design allowed the robot can fit wide range of application. 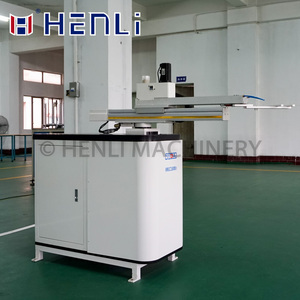 10.Integrated control cabinet is mounted behind the horizontal axis that saves valuable space of injection molding factory. 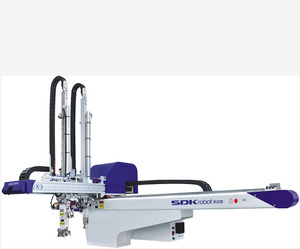 Stand by service, our engineer or technician will visit your esteemed company for installation and debugging of machine. 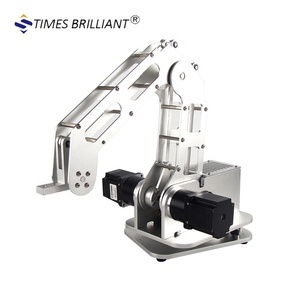 Alibaba.com offers 16,290 mechanical arm products. About 12% of these are manipulator, 1% are vacuum cavitation system, and 1% are integrated circuits. 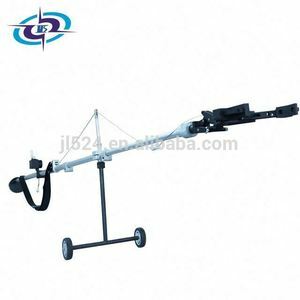 A wide variety of mechanical arm options are available to you, such as free samples, paid samples. 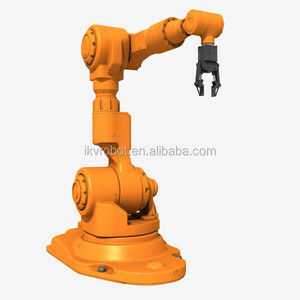 There are 16,323 mechanical arm suppliers, mainly located in Asia. 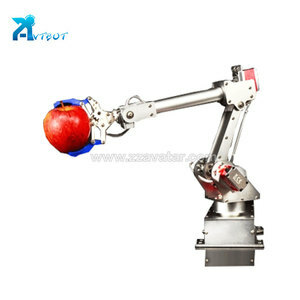 The top supplying countries are China (Mainland), Malaysia, and Taiwan, which supply 98%, 1%, and 1% of mechanical arm respectively. 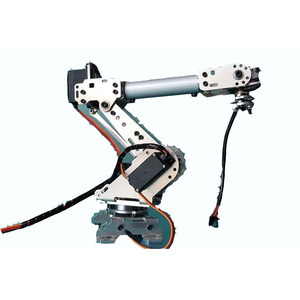 Mechanical arm products are most popular in South America, Domestic Market, and North America. You can ensure product safety by selecting from certified suppliers, including 6,922 with ISO9001, 2,700 with Other, and 512 with ISO14001 certification.